Are you a SMARTY PANTS? Are you a smarty pants about ALL THINGS POP CULTURE? 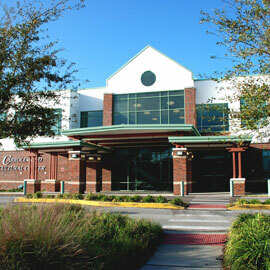 The Carrollwood Trivia Night Team will test your pop culture knowledge, from John Hughes movies to vlogs and from hair bands to Harry Potter. 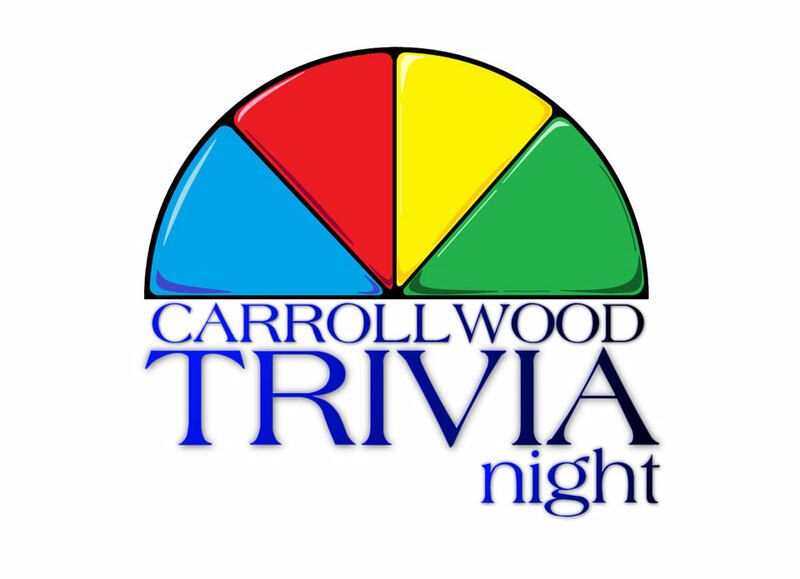 Show what you know during Carrollwood Trivia Night — a fun evening of important tidbits and, perhaps, a lot of useless information. Hosted by Tim Guerrieri, teams will duke it out for wacky prizes and bragging rights in an evening electrified by brain power.